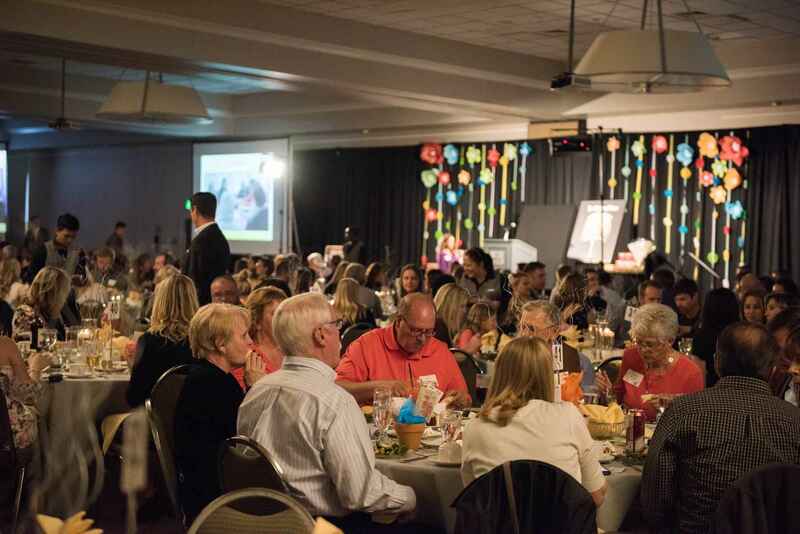 Thank you so much for sponsoring The Matthews House annual gala, Cultivate Hope. We are excited to see you there on April 27! The Matthews House does so much to improve the community we live in. I am grateful to be able to support them in their mission. Allium Church is excited to be a part of the Cultivate Hope Gala and the Matthews House as a whole! Thank you for all you do and being a model of how to come together to address the needs of those that you serve. We believe in the mission of the Matthews House. Thank you for the important work you do! We desire to support The Matthew's House because they are clearly changing the lives of individuals in our community for the better. Mentoring is good for the heart. No one does it better than The Matthews House. Camp Timberline believes in the mission of the Matthews House and wants thank their amazing staff for all they do for families around our community.